The CAT6-S-RJ45 is a Keystone compatible Cat6 shielded joiner/coupler. These easy to mount keystone style RJ45 couplers are perfect for patch panel and enclosure applications. 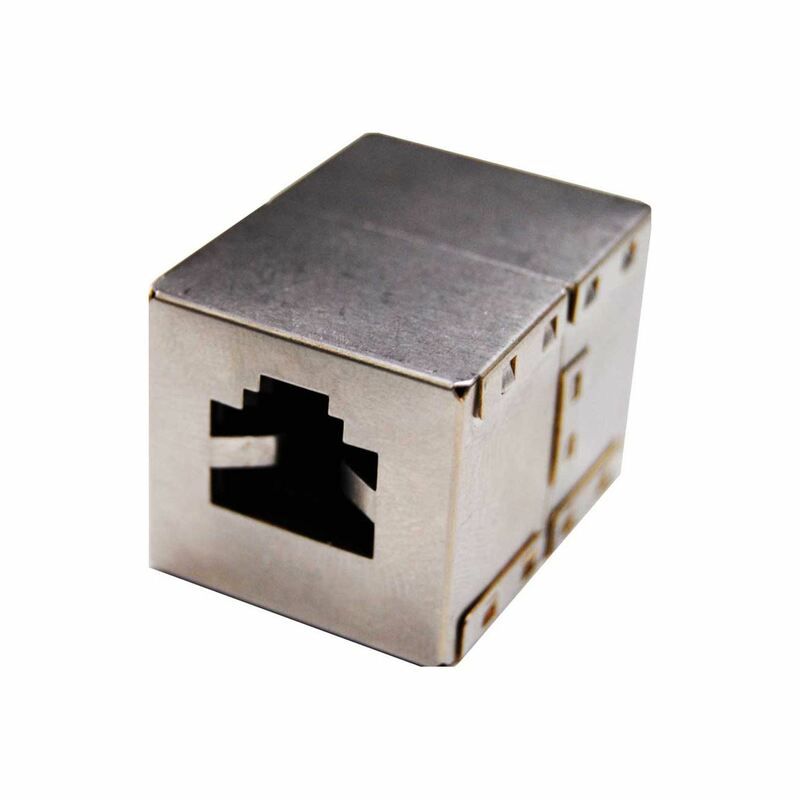 These RJ45 coupler solutions are engineered to bring high performance in a compact design.